The Marina resort, also known as the wedding tent. 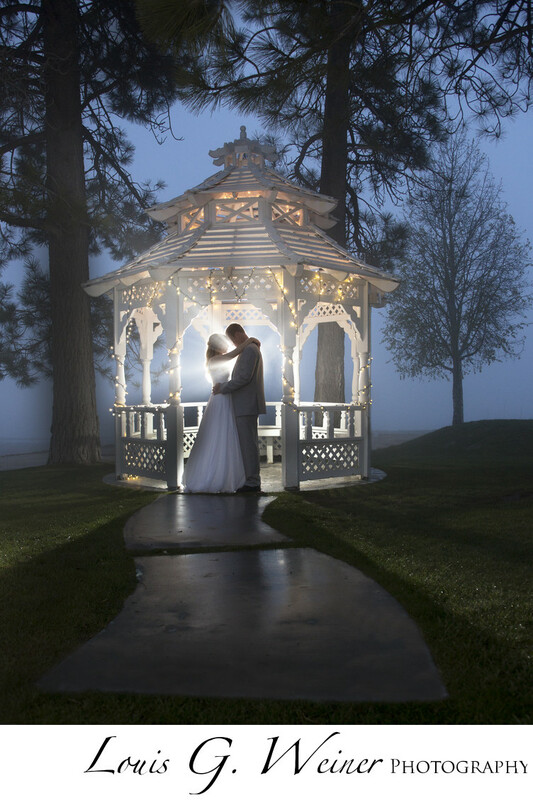 One of the only spots in big bear you can get married next to the lake, they offer accommodations and complete wedding packages. Normally these include a photographer, please ask for Louis G Weiner photography as part of your package. It's a nice location and one wall of the tent opens up to view the lawn and the lake. The ceremony normally happens on the lawn in food And reception normally happen in the tent. Location: Marina resort, 40770 Big Bear Blvd, Big Bear Lake, CA 92352 .